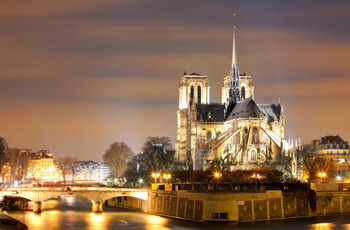 Fall in love with romantic Paris and the picturesque towns and magnificent museums of Holland! One week each in personally selected apartments in Paris and Leiden, Holland. Transfer between destinations: Second class rail ticket on nonstop, high-speed Thalys train from Paris to Schiphol Airport, with transfer assistance for Dutch arrival.